The AVS-7 Automated Vehicle Scale Control allows drivers to complete weighing transactions 24/7, without leaving their cab. 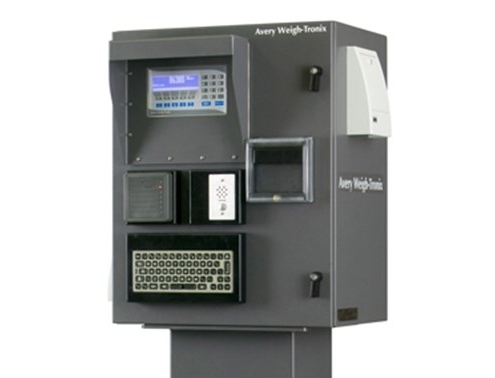 The AVS-7 kiosk is one component of an integrated unattended truck scale system from Avery Weigh-Tronix. 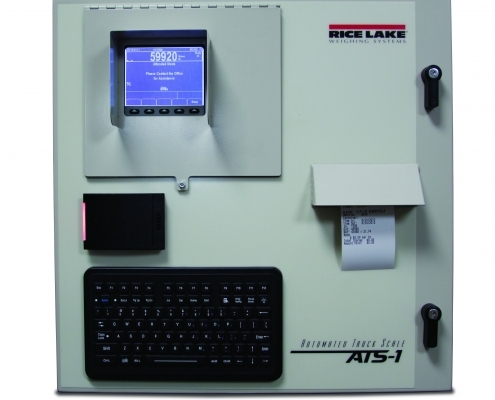 It consists of an automated control console – an advanced E1310 indicator and thermal printer inside a NEMA 4 enclosure. Options such as an ID card reader, QWERTY keyboard, vehicle detection and intercom can be added for increased flexibility. 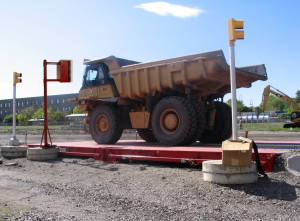 Cardinal Scale’s Satellite series unattended weighing kiosks provide the ultimate experience in unmanned truck scale efficiency and streamlined data integration. The lockable, weather-proof enclosure features an articulating arm to retract the kiosk away from truck traffic when its not in use. 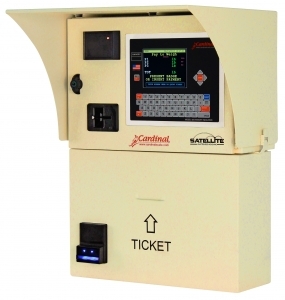 Select a Satellite model with the features you need including a high-speed thermal cutbar tape printer, proximity badge reader (AWID and HID), rainhood/sun deflector, and 240 x 64 pixel blue backlit LCD or 640 x 480 pixel backlit color touch screen LCD. The weatherproof QWERTY keyboard with navigation arrow keys and main soft keys provides driver input prompting controls.